Nine members of Zenith Chambers’ Personal Injury Group were invited to conduct four mock trials over the course of two days by one of its valued national firms of instructing solicitors. 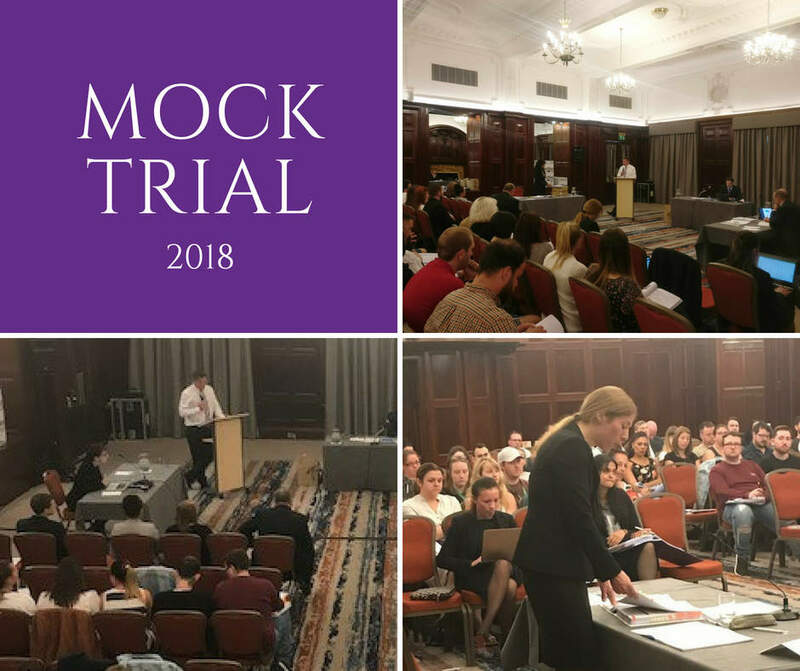 The mock trials were conducted on Monday and Tuesday of this week in Cardiff and Swansea for the benefit of over 200 attendees and highlighted the unpredictability of insurance litigation and the application of current case law. If you would like any further information please contact Paul McNab, Senior Civil Clerk or Debra Hinde, Head of Business Development. "He pays attention to detail and is always accessible for help and advice; he's an excellent advocate."